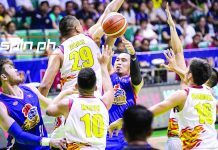 MANILA – June Mar Fajardo is on track anew to clinch the Best Player of the Conference after steering the San Miguel Beermen to the semifinals round of the 2019 Honda PBA Philippine Cup. 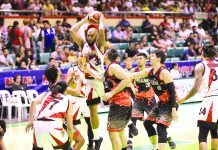 The Cebuano big man was heavily-favored for his sixth PBA Philippine Cup BPC trophy after tallying 42.2 statistical points at the end of the elimination built around 22.1 points and 12.5 rebounds per game. If ever Fajardo went on to clinch the All-Filipino Conference BPC trophy, he will again be an automatic candidate for the Most Valuable Player trophy at the end of the 2019 season. 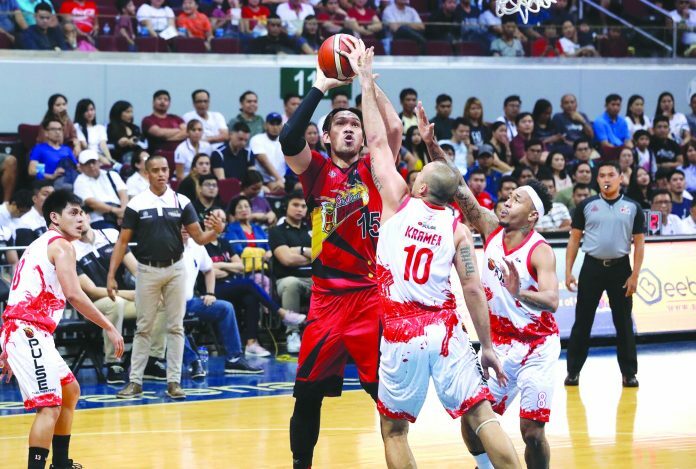 Fajardo and the Beermen are currently on top 1-0 in their best-of-seven semifinals with the Phoenix Fuel Masters ahead of the Game 2 of the series tonight at the Smart Araneta Coliseum. 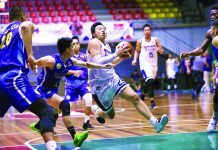 Coming in behind Fajardo in the BPC race were NorthPort Batang Pier’s Sean Anthony (37.1 SPs) and Stanley Pringle (36.0 SPs), Phoenix Fuel Masters’ Calvin Abueva (34.9 SPs) and TNT KaTropa’s Roger Pogoy (34.7 SPs). Among the four, only Abueva is a serious threat to Fajardo’s BPC reign with Anthony, Pringle and Pogoy already out of the running as their team failed to reach the semifinals round.